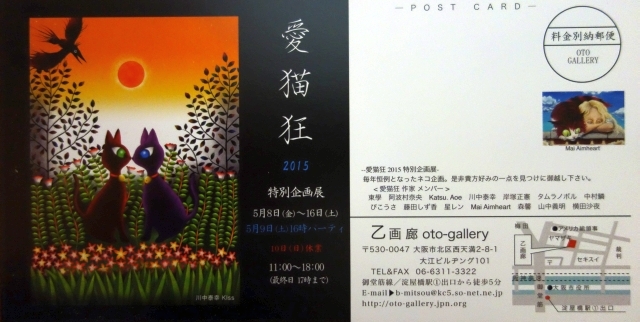 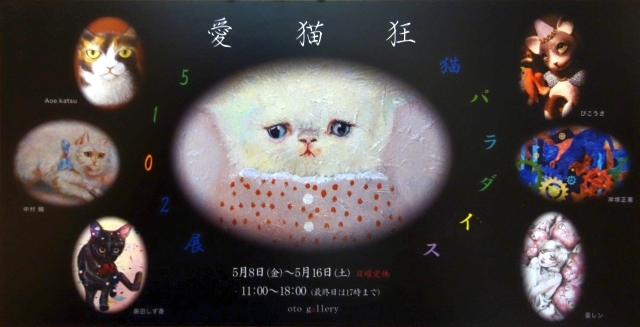 I participate in this exhibition.Theme is Cat. 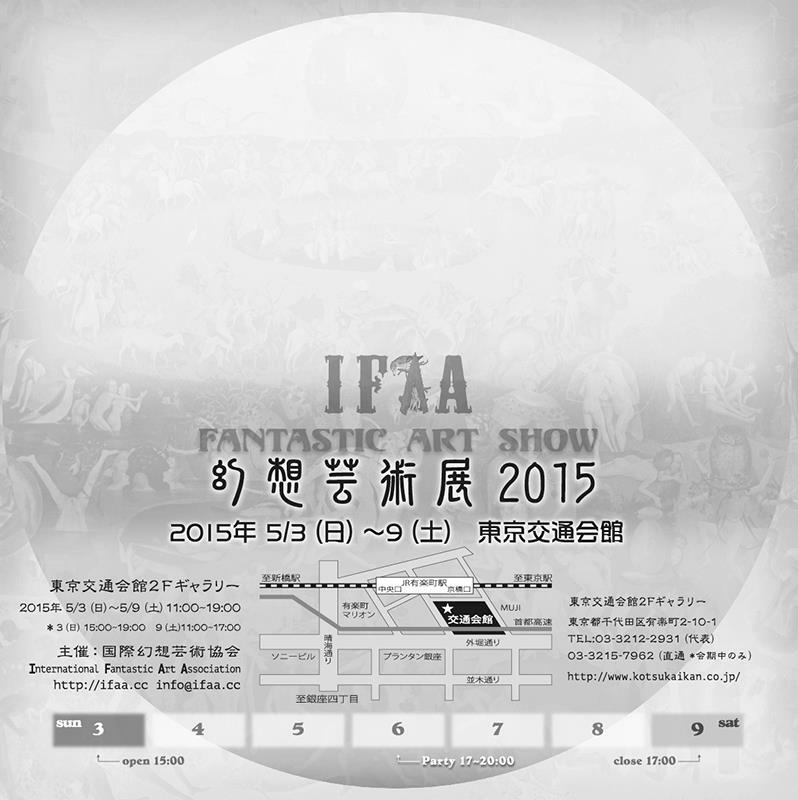 But work of DM posted is incomplete …. 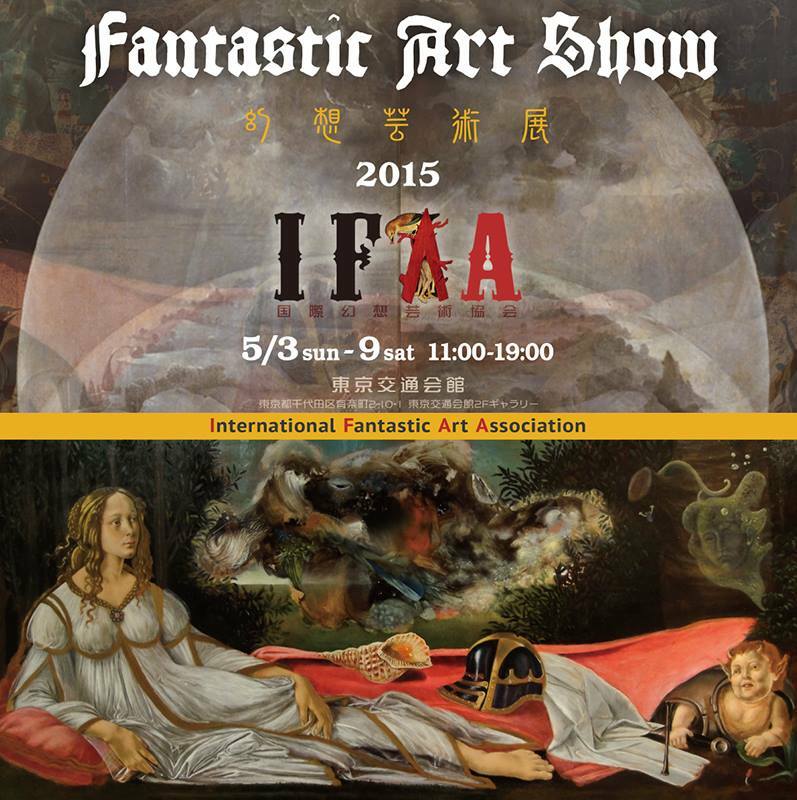 participate in the ” Fantastic Art Show 2015 ” .